SAG is the amount your fork compresses under your body weight (don’t forget to include your riding gear), also referred to as Rider Weight. Since this is an enduro specific fork, measure sag by mounting your bike with your riding gear on, standing up and in the ready position. The ready position is basically, knees and elbows slightly bent, bars weighted but body weight on your feet. 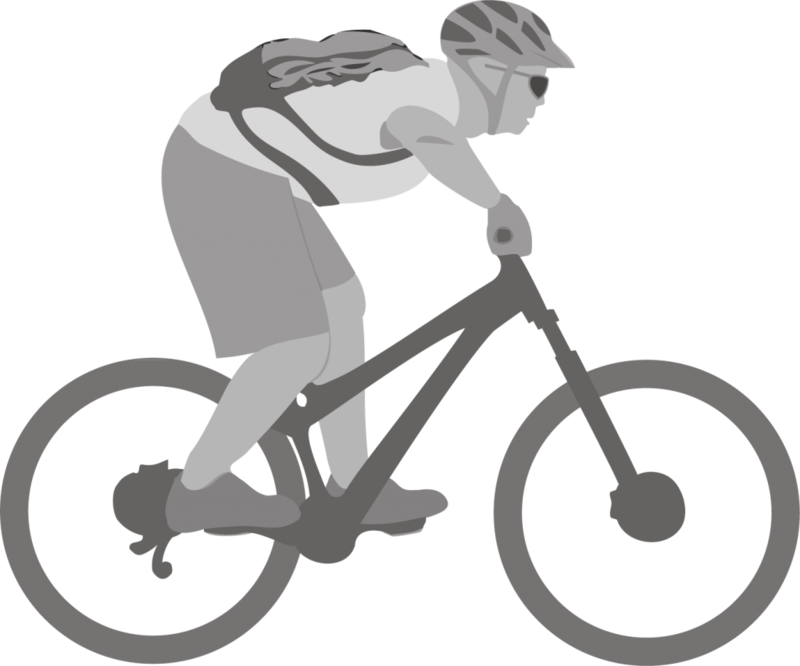 Every rider has a different riding weight and ready position based on rider height and style. The recommended sag is 15%-20%. Setting proper sag is the only way to find the right air pressure for your fork. Refer to the chart below to find the proper sag.